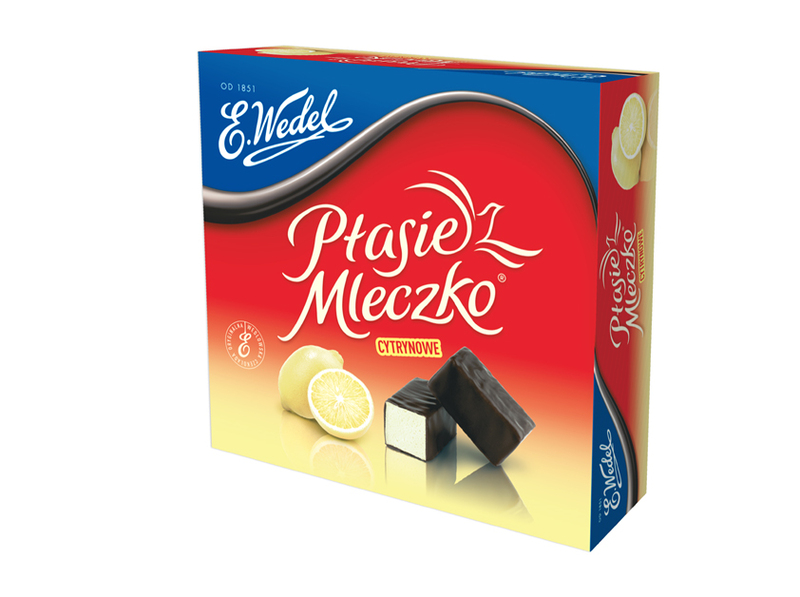 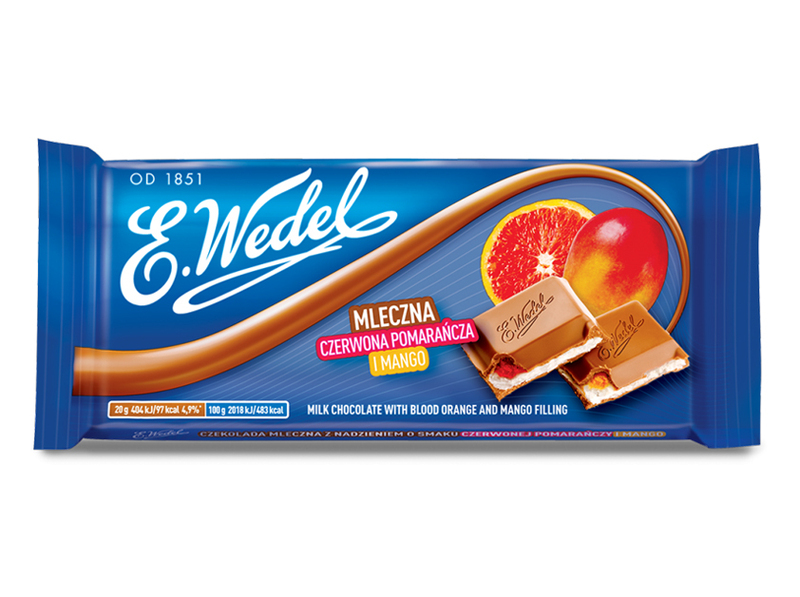 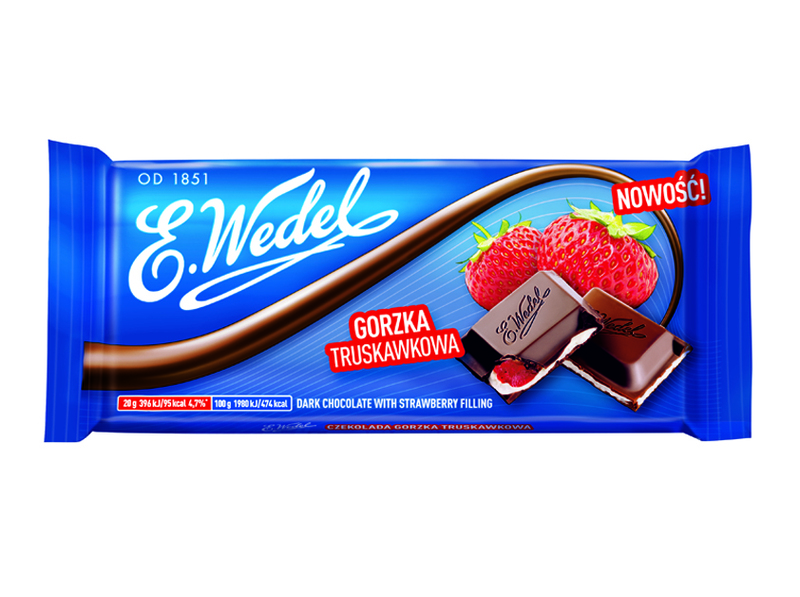 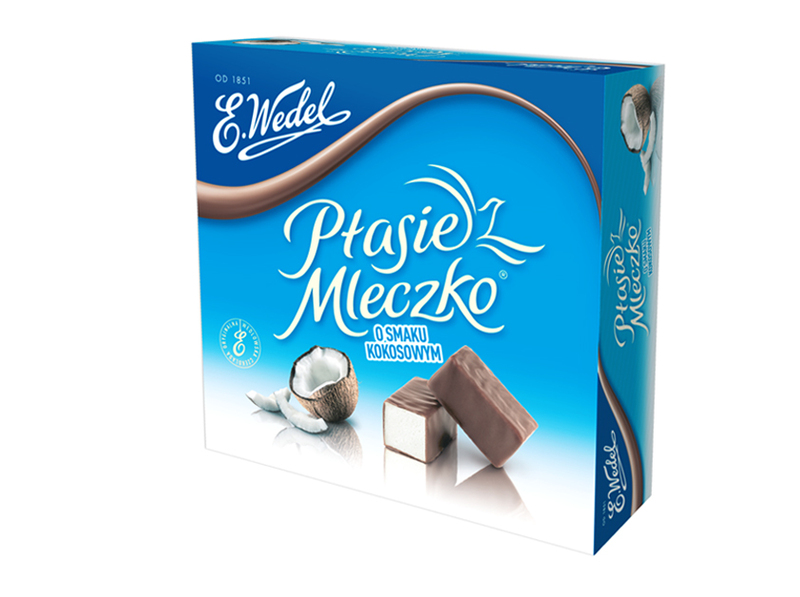 E. Wedel is a traditional brand of Polish chocolates that dates back to 1851, and is an iconic product for the people of Poland. 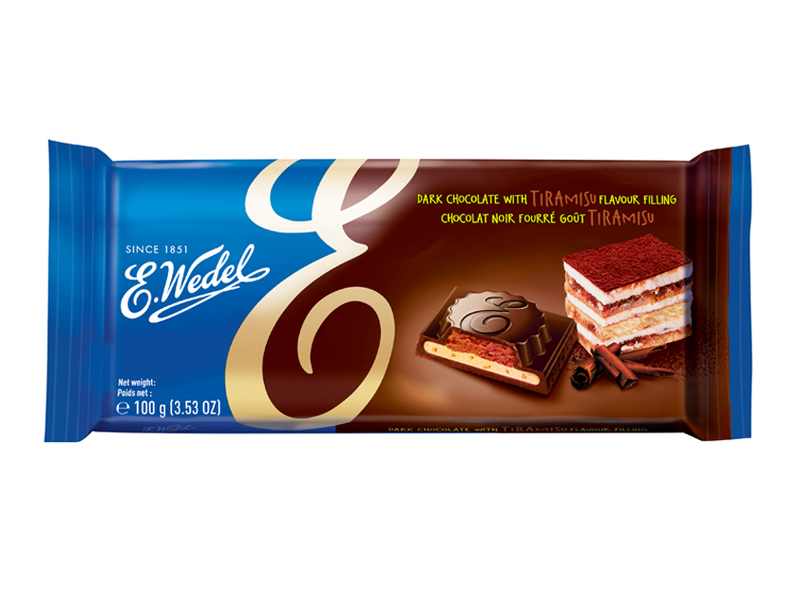 It is synonymous with flavor and superior quality, combining the intensity of a chocolate with history and the most diverse fruits and desserts, innovating in chocolate selection with Tiramisu, Panna Cotta and Crème Brûlée. 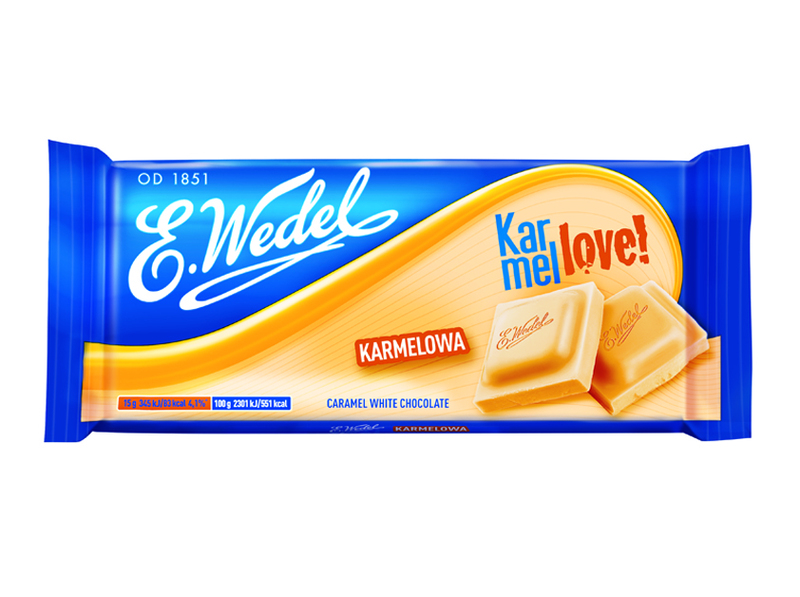 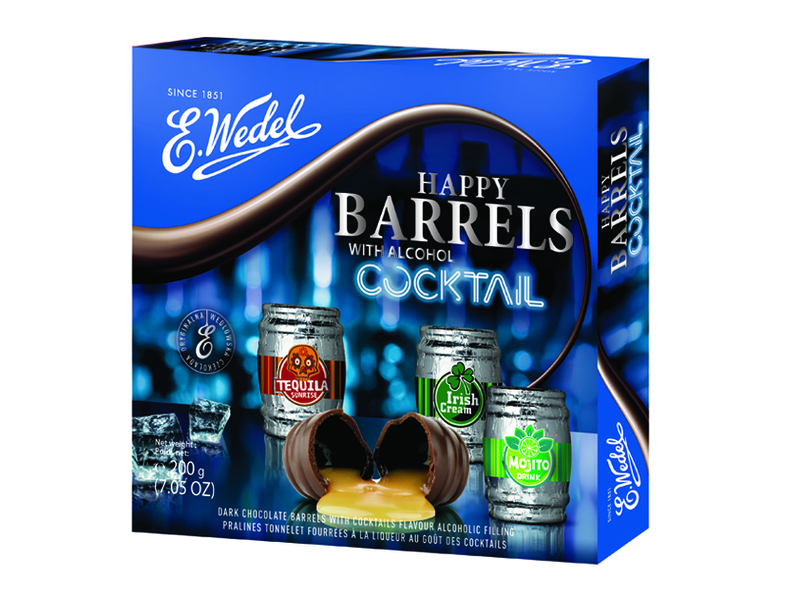 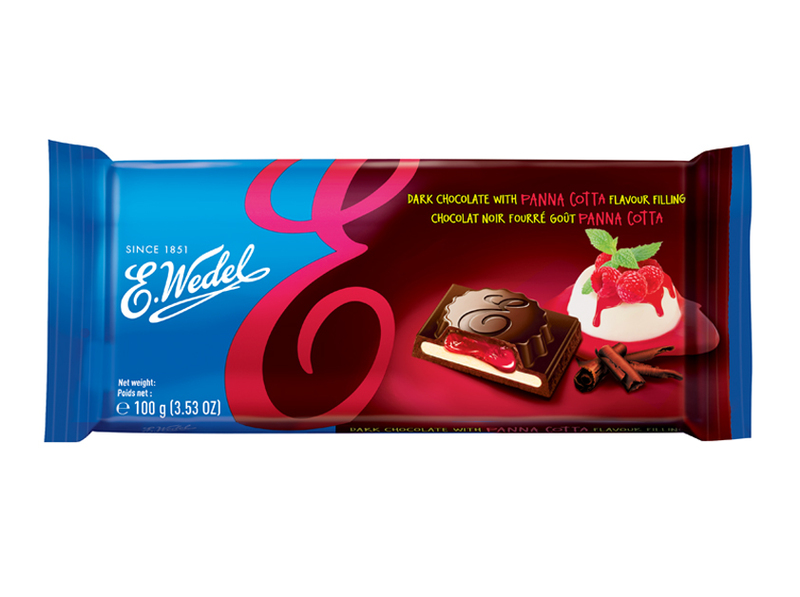 Aside from these chocolates, E. Wedel also offers a wide range of sweets, including delicious chocolate-covered and fruit-filled marshmallows that achieve a perfect combination of softness and flavor. 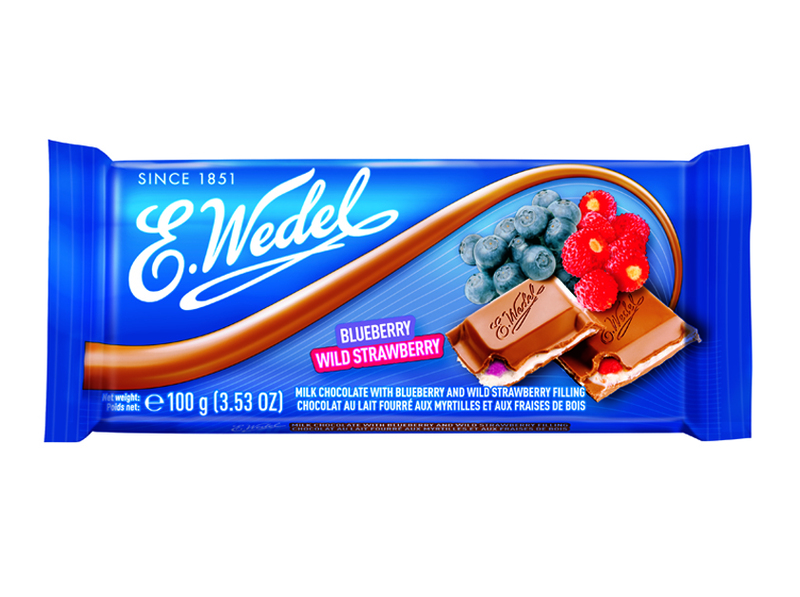 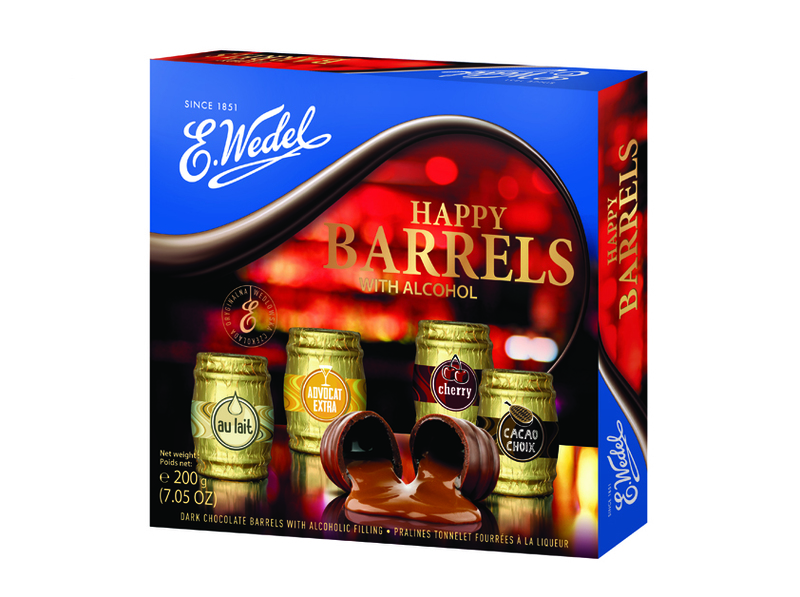 E. Wedel is rightly defined as the chocolate showing the largest assortment and most innovation in Chile.